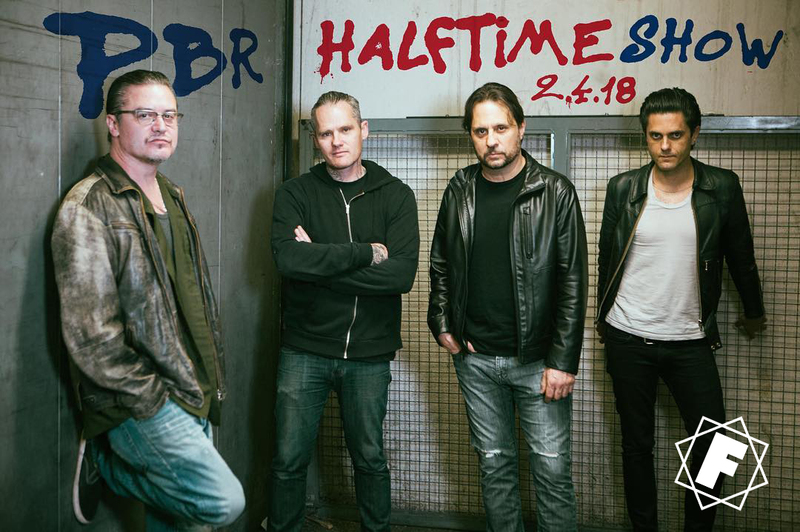 Dead Cross were guests on the PBR Halftime Show last night. The PBR Halftime Show is taking over First We Feast for a Super Bowl Sunday extravaganza that'll go down in the history books. Machine Gun Kelly makes a triumphant return to the Hot Ones table, where he learns some mind-blowing news from Sean Evans about his influence on the show. Nakul and Arjun Mahendro of L.A.'s Badmaash teach heavy-metal legend Mike Patton how to make the ultimate game-day wings. 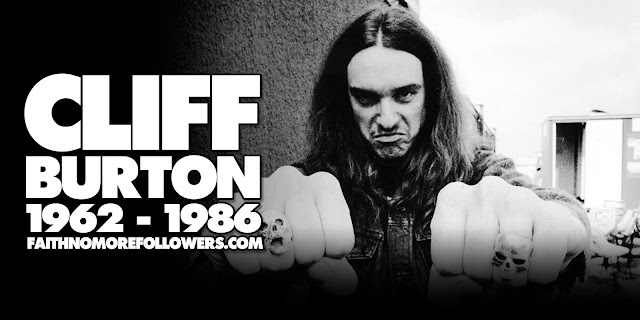 Plus: amazing musical performances from MGK and Dead Cross! 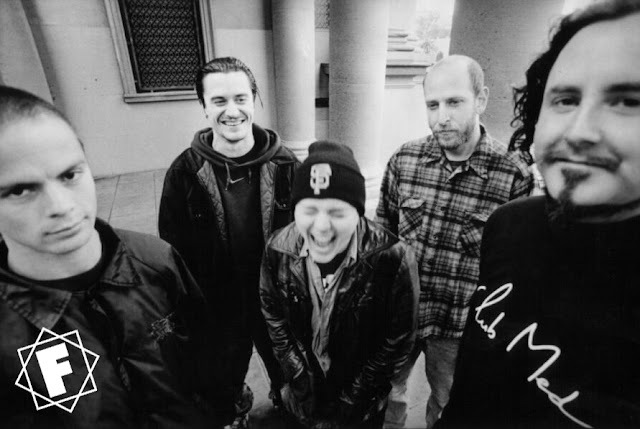 Patton, Lombardo, Crain and Pearson performed two songs, Church Of The Motherfuckers and Seizure and Desist.